Set up your appointment with Cindy today! My name is Cindy Long. I am a wife and mother of two. With each of my kids I put on weight and struggled to take it off. 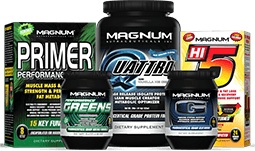 I tried many “quick fix” diets and “10 min abs” workouts but none of them worked. 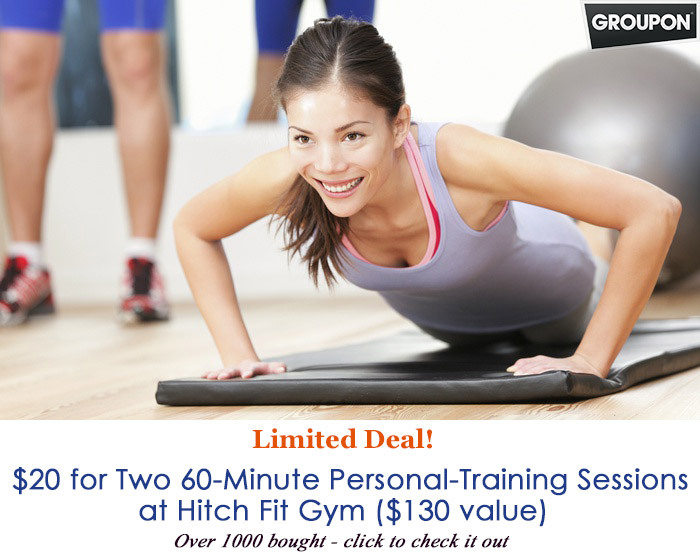 Then I found Hitch Fit watching Better KC and loved the idea of a program that promised a healthy, sustainable lifestyle that was not cookie cutter. 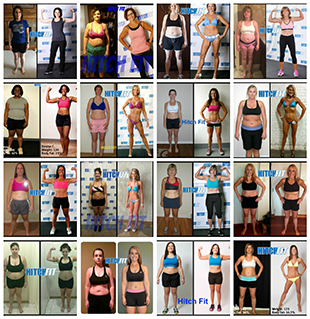 I was told my program would be designed for me and if I followed it, I would get the results I was longing for and I did! For the first time in my life I am healthy and strong and I live this way EVERY DAY. Hitch Fit was life changing for me. I wanted to share my success with the world and couldn’t think of a better way to do that than to become a transformation coach myself. I became ACE certified and began my path to helping others live their goals. Every transformation has a beginning. Let me help you find yours. It won’t happen overnight but if you are willing to put in the work, I can promise you a happier, healthier you. SO LET’S GET STARTED! 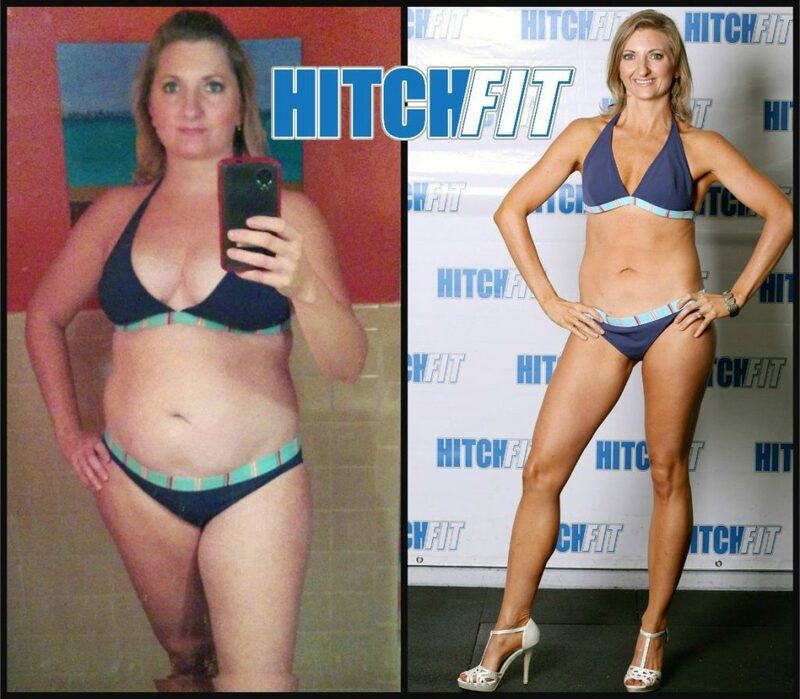 Check out Cindy’s AMAZING Hitch Fit Transformation!